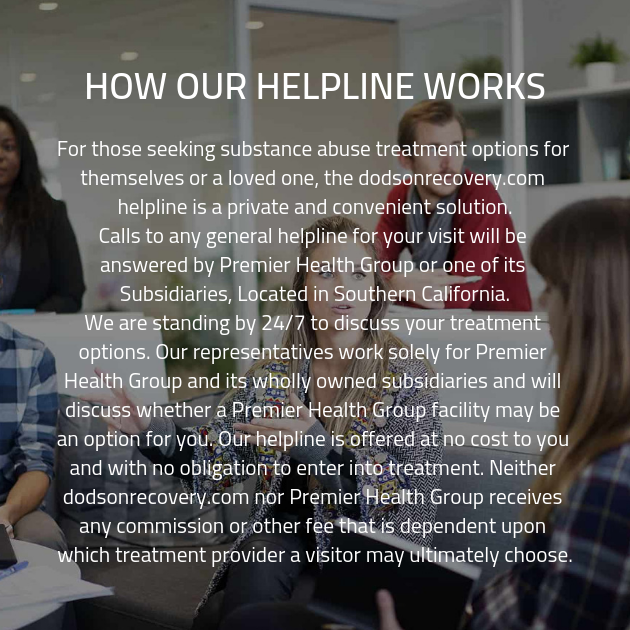 At our substance abuse treatment facility, we want to provide each and every one of our clients with the most effective and efficient care possible. In order to ensure that our clients are getting the care they need, we keep a full spectrum of addiction recovery treatment strategies at the ready. This include a variety of different strategies for targeting substance abuse and eradicating it. Every client is a unique individual, and for that reason, we want to have the treatment strategy that will benefit them at the ready. We are committed to providing assistance to as many clients as possible, which is why we have so many different treatment strategies at the ready! As reported by the Substance Abuse and Mental Health Services Administration, almost half of those individual Americans who are struggling with a substance abuse disorder are not only struggling with addiction, they are also dealing with a co-occurring mental health disorder. This co-occurring mental health disorder can take any number of forms, and in many cases, the client may not even be aware of the fact that they are struggling. In order to ensure that these clients are are able to receive a better chance of reaching their recovery goals, we provide dual diagnosis mental health treatment. The dual diagnosis mental health treatment process begins as soon as you enter our substance abuse treatment facility. This is thanks to our in-depth intake interview. During the interview, we’ll ask you a variety of questions that cover many topics, including questions that will help us determine whether or not you’re struggling with a co-occurring mental health disorder in addition to your struggles with addiction. Once we’ve diagnosed any possible co-occurring disorder, we’ll be able to utilize dual diagnosis mental health treatment in order to treat both conditions concurrently. While group therapy may seem daunting at first, you’ll soon learn why so many clients feel that group is the best part of their recovery experience. By treating both the addiction and the co-occurring disorder simultaneously, we are able to provide our clients with the high quality and all-encompassing care they deserve. When a client does receive the benefit of dual diagnosis mental health treatment, they run the risk of relapse when they’ve left the drug addiction treatment center. This is because an untreated co-occurring mental health disorder may still leave the client experiencing the symptoms of the disorder even after they’ve left our drug rehab center, which can lead to self-medication in order to mitigate the symptoms.